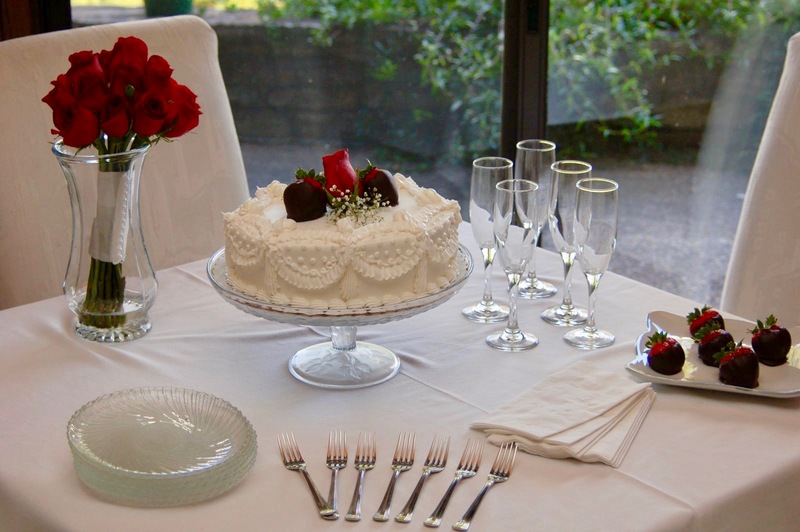 Here at The Inn at Bella Vista, we specialize in couples who just want a small, private event for themselves. Our elopement package fits those couples perfectly. We also serve those brides who want a large wedding and need a central location for the bridal party and/or families and friends. Located only minutes from the beautiful Mildred B. Cooper Memorial Chapel, the Inn is ideal for out of town brides and their families. Check out our wedding album here. Up to ten additional guests for $20 per person. This package is also available for those wanting to renew their vows to celebrate a special anniversary. 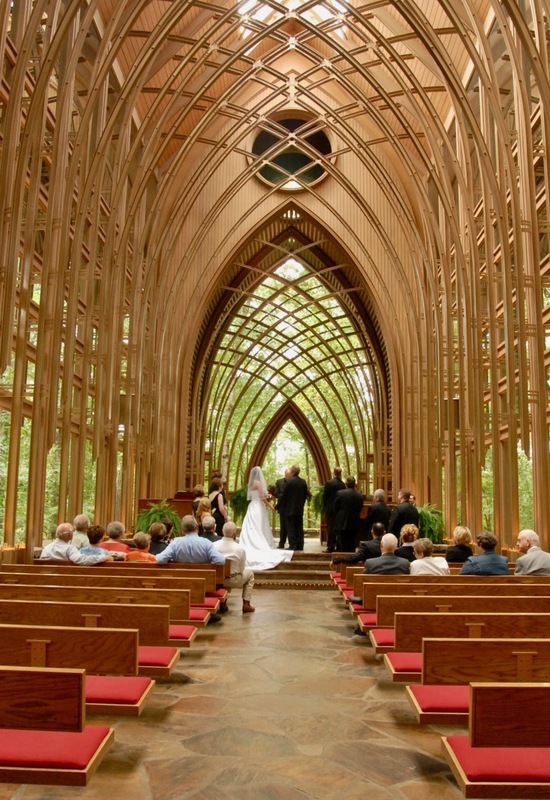 For couples getting married at the Mildred B. Cooper Chapel or other local churches or event venues, the Inn can be rented as the central venue for the bridal party. With our large spacious rooms, getting dressed for all the special events and especially the actual ceremony is relaxing and comfortable. Each room is set up for two people with one queen size bed and a private bath. Breakfast is included and snacks are available for the wedding party throughout the stay. Minimum stay of two (2) nights for weekend weddings (Friday and Saturday nights) and one (1) night for weekday weddings (Sunday through Thursday).